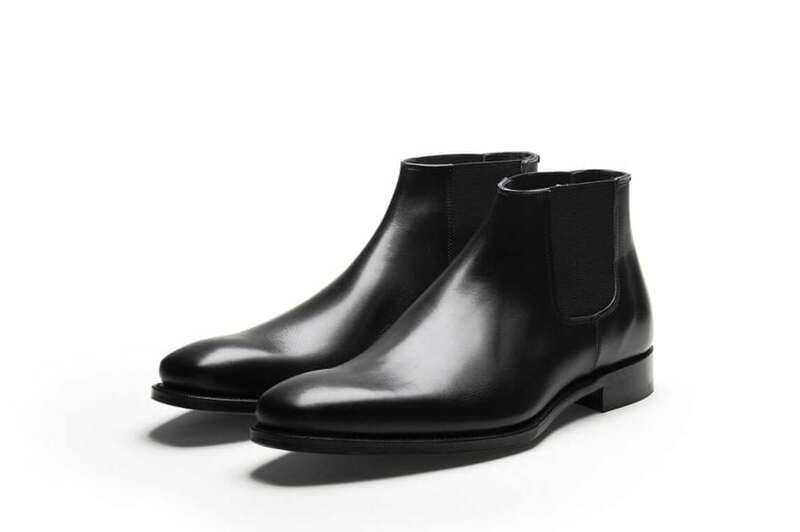 Our low cut, Chelsea boot, sixties style. This is a classic chelsea on the TL14 last. The top is quite low with a straight cut to keep it looking ultra sharp. Some women love their men in a chelsea, but some wonder what they’re up to.